Following a major renovation and expansion of its exhibition spaces, the Helsinki Art Museum (HAM) in Finland re-opens its doors this September with an exhibition of new and recent work by Ai Weiwei, his first solo show in Finland. Transforming the Tennis Palace’s iconic 12-metre high domed galleries, the exhibition celebrates the artist’s use of wood and includes the world premiere of two new works: ‘Garbage Containers’ and ‘White House’. The exhibition also presents celebrated installations, sculptures and photographs, including ‘Handcuffs’, ‘Grapes’ and ‘Tree’. Please visit http://www.hamhelsinki.fi/en/ for more information on the exhibition and the re-opening of the museum. 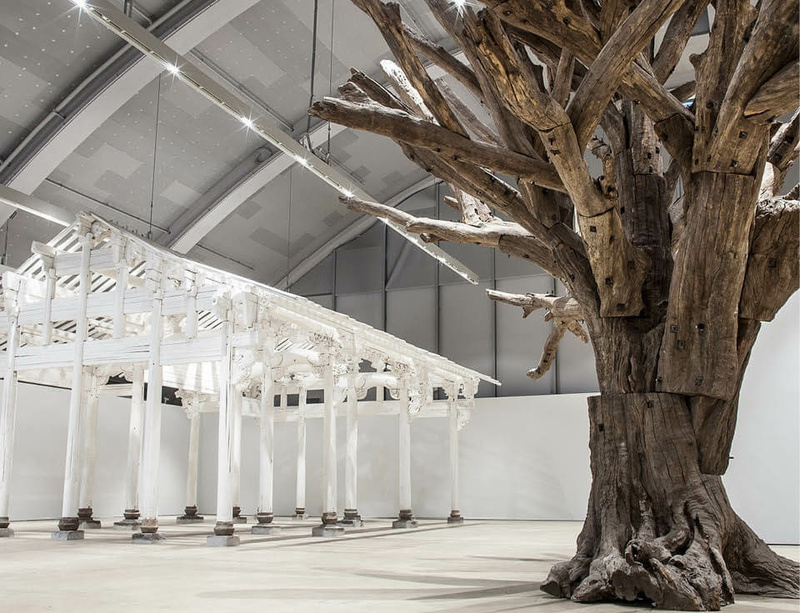 Ai Weiwei's work is also currently on show at the Royal Academy of Arts in London, until 13 December 2015. More information is available here.